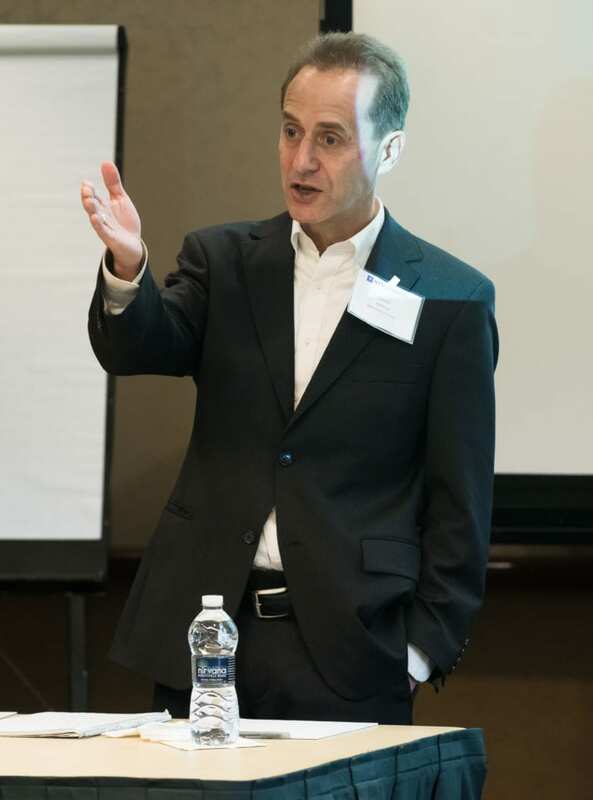 The inaugural interdisciplinary research symposium in our series took place on October 13-15, 2017 at the Doral Arrowwood Resort in Westchester County, NY. 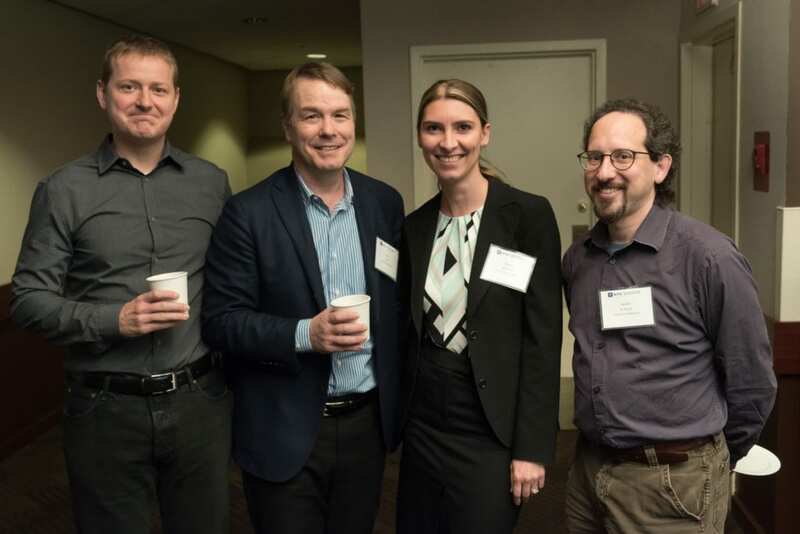 In attendance were a number of distinguished academics in the fields of economics, psychology, and neuroscience, who participated in four insightful themed discussions on attention, perception, risk, and learning, featuring recent publications. The program overall was led by Professor Caplin of NYU, Professor Fehr of Zurich, and Professor Woodford of Columbia. Between presentations, participants engaged with their peers, networked, and enjoyed the grand and scenic facilities at the venue. 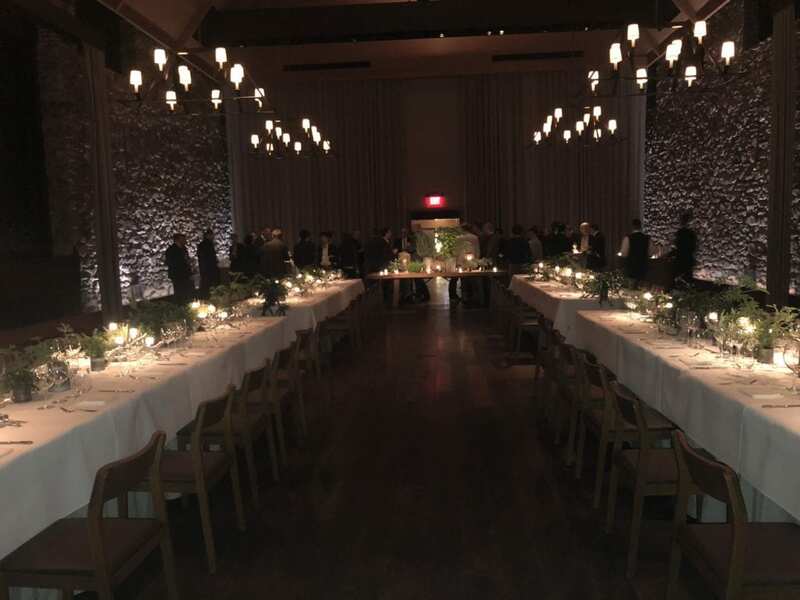 There was also a formal dinner on Friday evening at Blue Hill at Stone Barns, which was ranked at No. 11 on the 2017 List of the World’s 50 Best Restaurants. 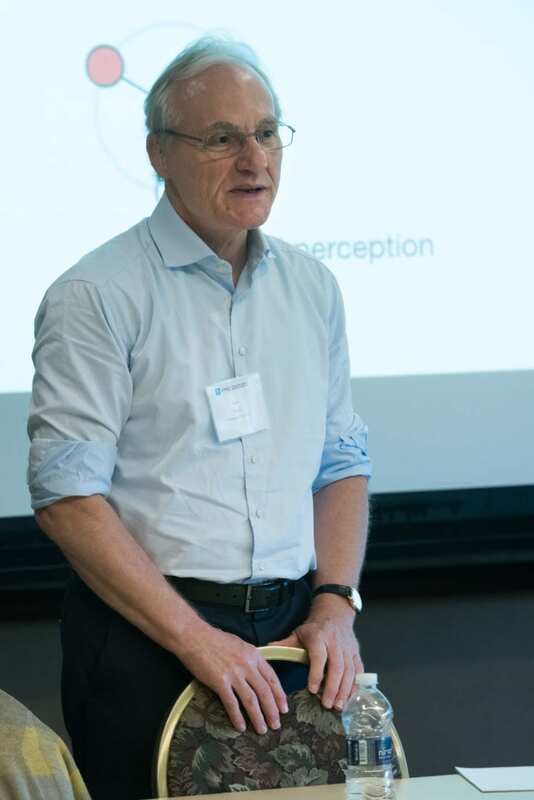 Friday and Saturday consisted of presentations by attendees on current research, and Sunday concluded the event with a moderated discussion concerning an overview of the literature thus far on understanding the attentional and perceptual foundations of decision-making, and a roundtable discussion on the logistics of advancing the field.